Deputy Mayor Ian Neilson says water restrictions in Cape Town could be relaxed even further over the summer. Level 5 water restrictions have now kicked in in the Mother City following the City of Cape Town’s announcement last month. 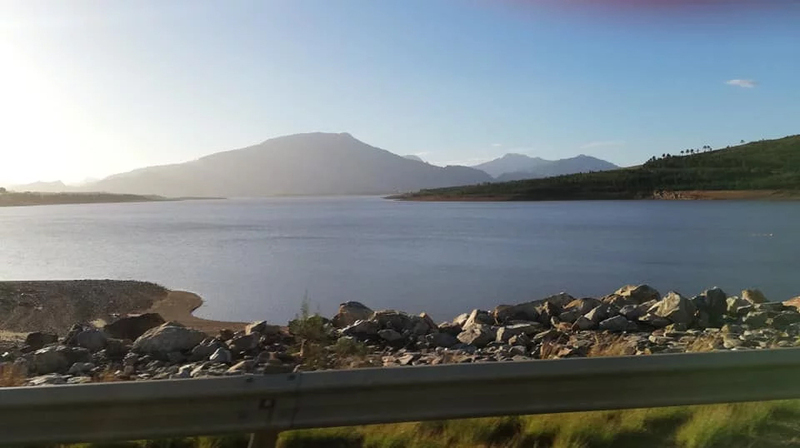 Neilson says the National Department of Water and Sanitation will review the water restrictions at the end of October. The likely move comes in light of the dam levels which currently stand at 75%.